Nequi, the online bank owned by Bancolombia, is experimenting with QR codes and push messages for payments, and biometrics for authentication. 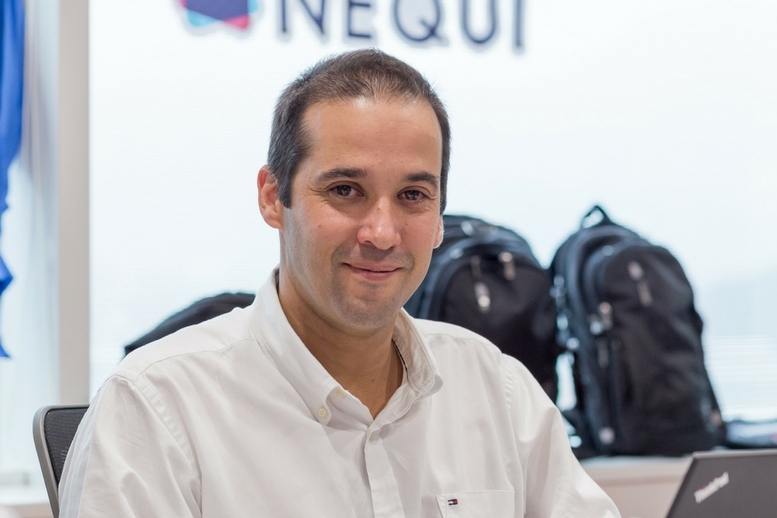 But the technologies, and the way they are used, are still in an early stage, Andres Vasquez, Nequi’s CEO, has told iupana. In a bid to get more merchants taking payments over the platform, Nequi recently started allowing small businesses to generate QR codes or push messages. “That’s really directed at supporting the development of social commerce – people that sell through Instagram or Facebook – so that they can have a payment mechanism that’s not necessarily the traditional one,” Vasquez said. But it remains to be seen which form of payment will end up dominating the local market,. “There’s still a long way to go for QR codes to be widespread in Colombia,” he said. The simplicity of QR codes is a big factor in their favor, he said. But there are other rivals, in particular those that use near-field communication. The topic is a big focus for Nequi, which today has 350,000 clients and is targeting a further 300,000 by the end of the year. Customers have taken well to functions within the app to manage money and save for long term goals: the bank designed the user experience of those processes to mimic the way many Colombians use cash. But when it comes to paying third parties through the app, client behavior has been different to what was initially expected, said Vasquez. Another area that is still developing is biometric authentication. Nequi was the first banking app in Colombia to offer face recognition as an alternative authentication method for clients. But the range of smartphones and operating systems in use in Colombia has complicated a smooth roll-out of biometric authentication, Vasquez said. But the technology needs to be improved further, said Vasquez. Andrés Vasquez discusses Bancolombia’s experience developing and fine-tuning Nequi in this week’s iupana conversa podcast. He explains why the bank chose a completely different branding for its digital offering, the future of digital payments in Latin America, and why collaboration and interoperability is so crucial. Listen to the whole conversation or read the transcript here, on iTunes, or search for “iupana” in your preferred podcast app.